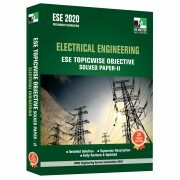 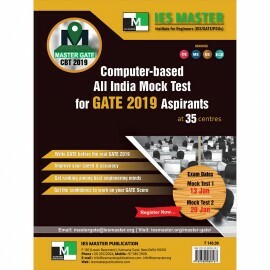 Candidates who are aspiring to crack the most coveted Engineering Services Exam (ESE 2019) and other competitive exams like IAS, Bank PO, SSC, Railway Recruitment, and other state-level exams must have good knowledge of the current national and international affairs that can be asked in the General Knowledge test paper or General Ability paper. 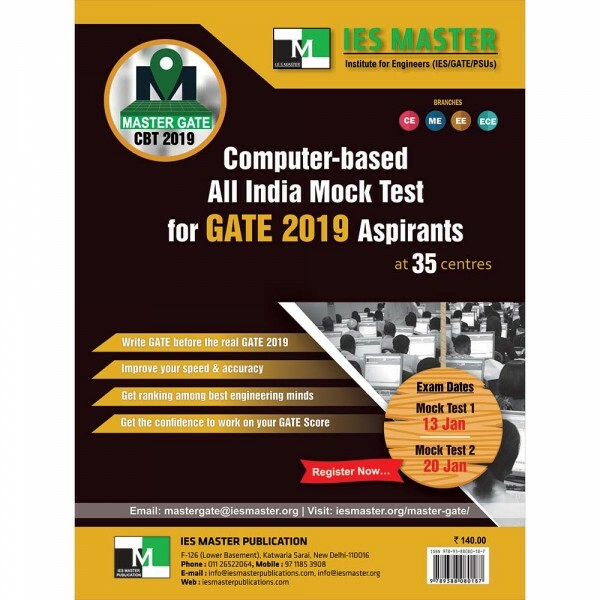 The 'Current Affairs from Masters' book by IES Master provides a detailed information about all the national and international events that are important from exam point of view. 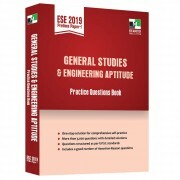 The book has been categorised into six main sections – Polity Governance and Social Issues, Economic and Industrial Issues, National Issues, International Issues, Environment, Science and Technology, and the Miscellaneous section which covers all the other topics that can be of importance from the standards of various competitive exams.